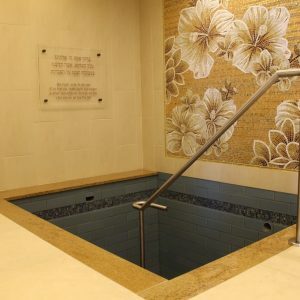 There are approximately 350,000 Jews in the bustling Boston metropolitan area, encompassing many Orthodox residents, kiruv communities and countless families with great potential to come closer to observance. 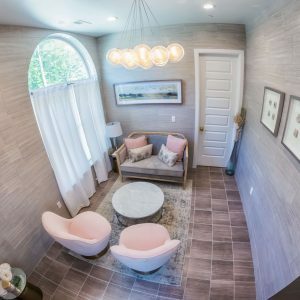 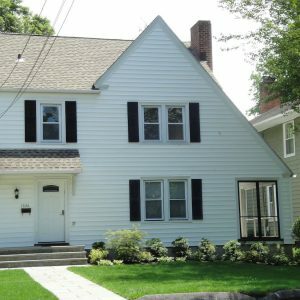 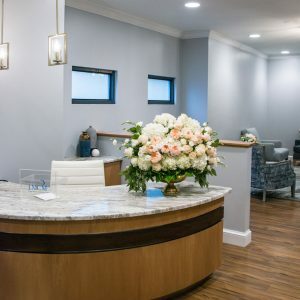 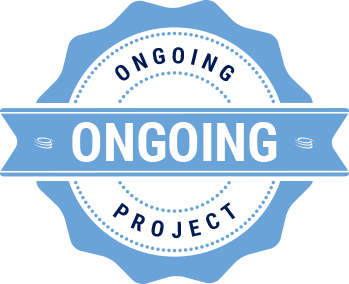 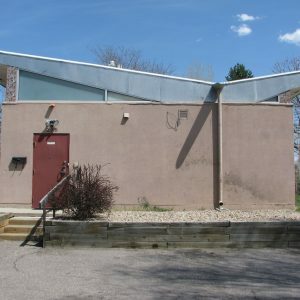 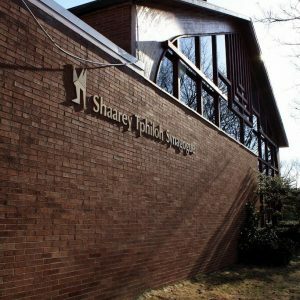 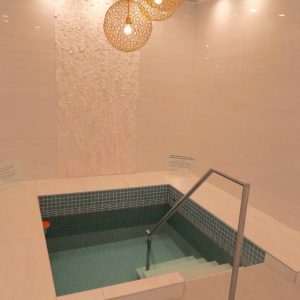 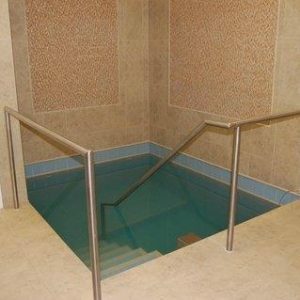 The Daughters of Israel mikvah has served the neighborhoods of Brighton, Brookline and surrounding areas for over a half century. 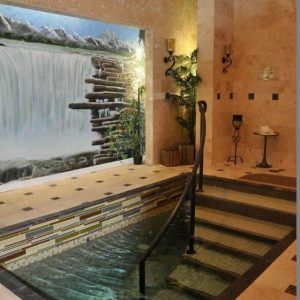 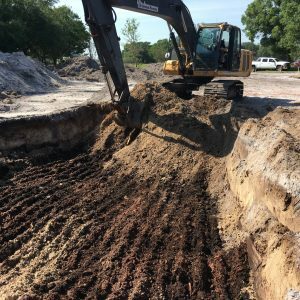 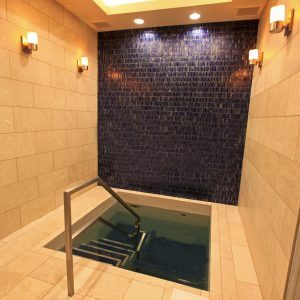 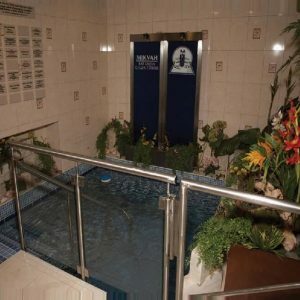 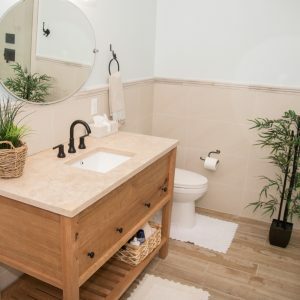 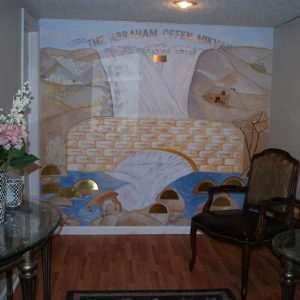 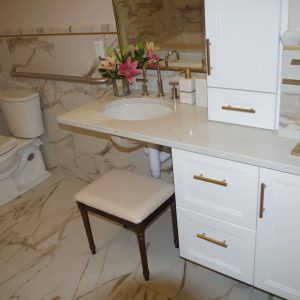 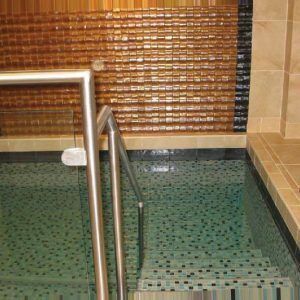 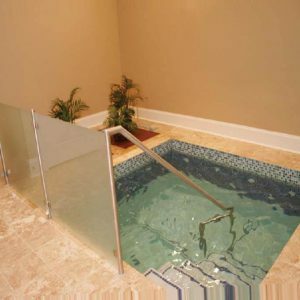 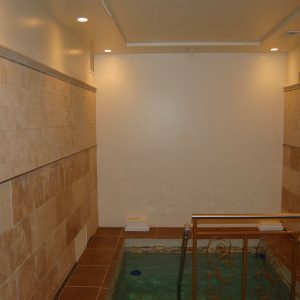 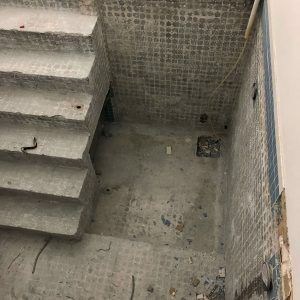 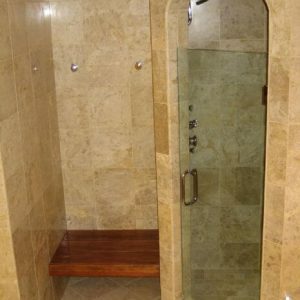 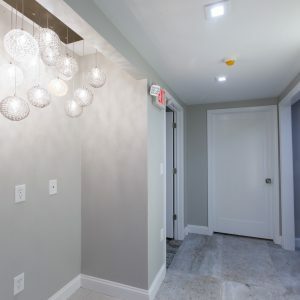 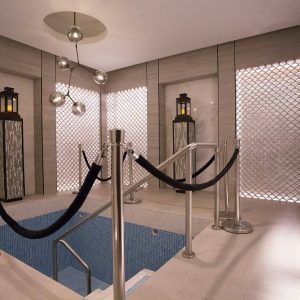 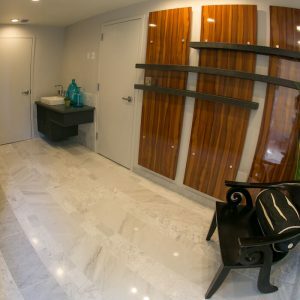 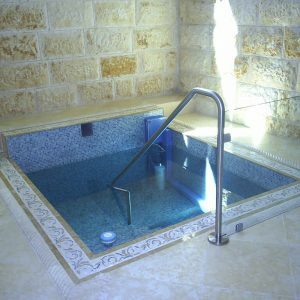 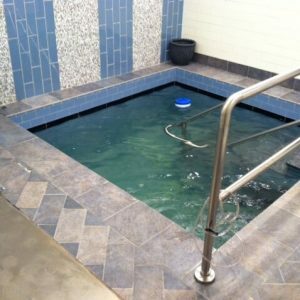 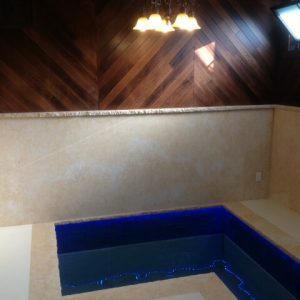 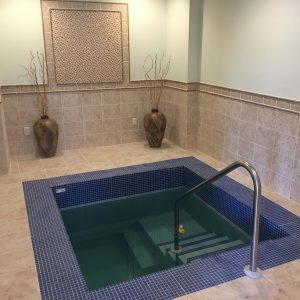 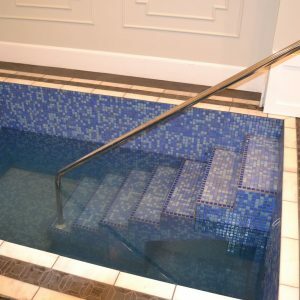 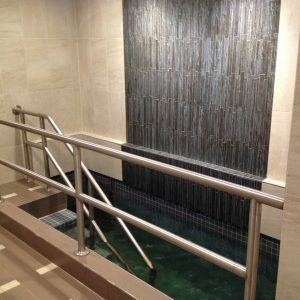 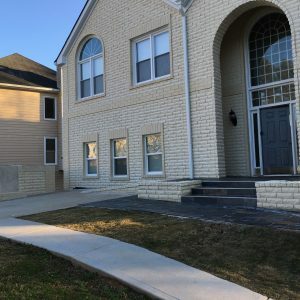 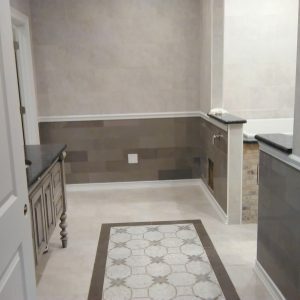 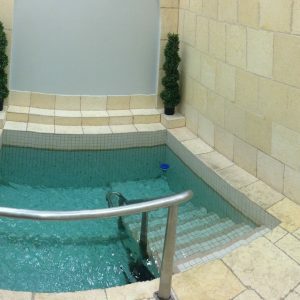 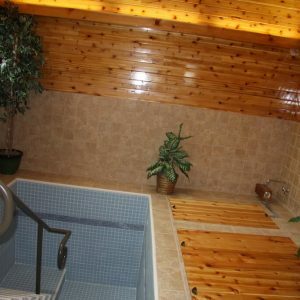 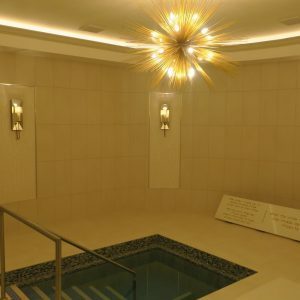 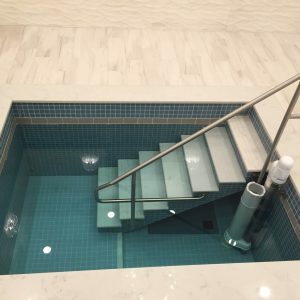 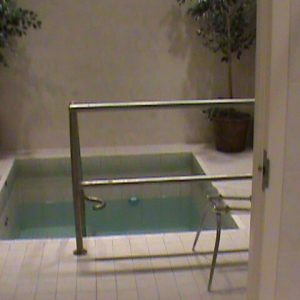 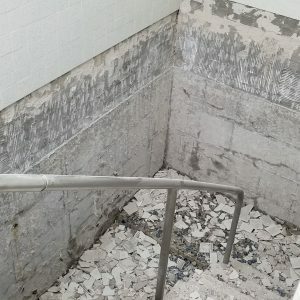 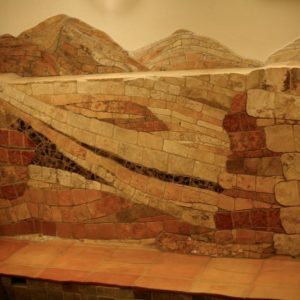 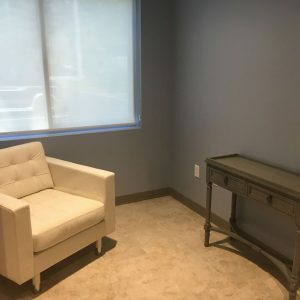 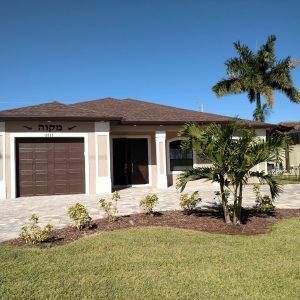 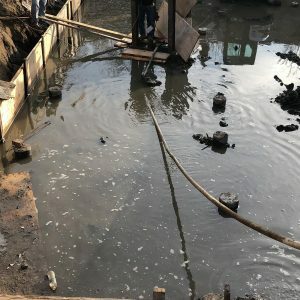 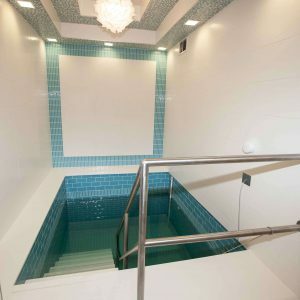 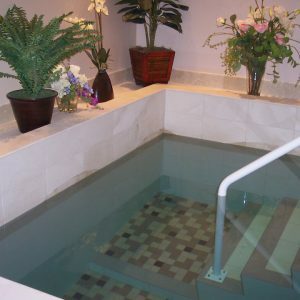 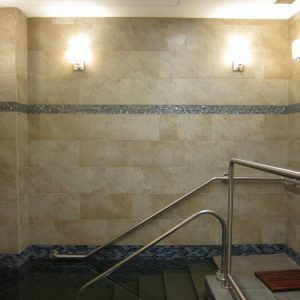 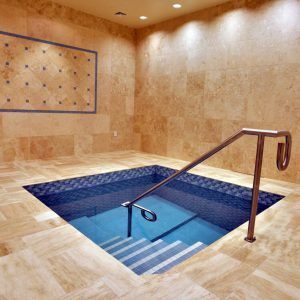 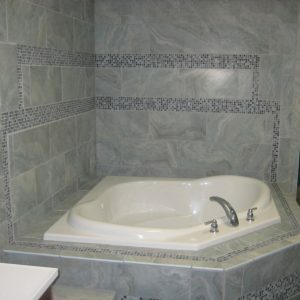 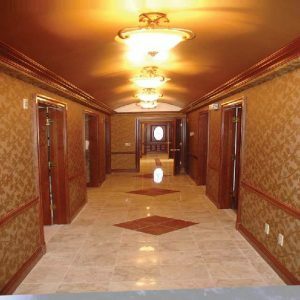 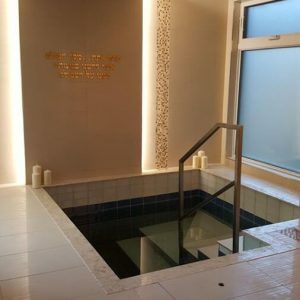 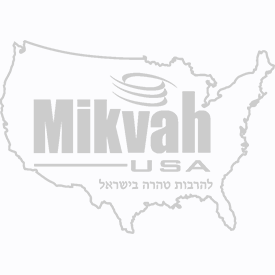 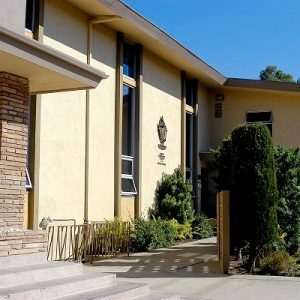 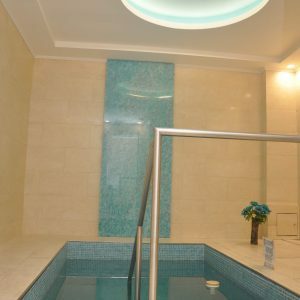 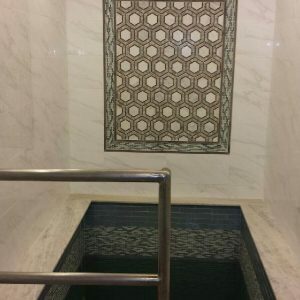 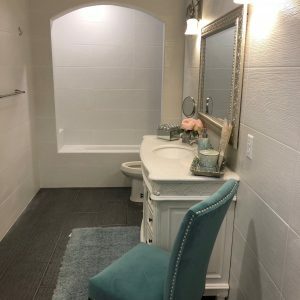 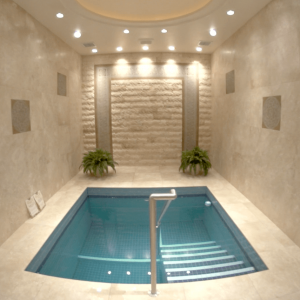 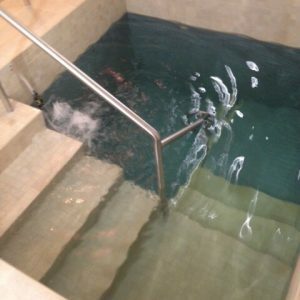 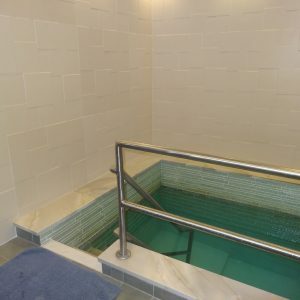 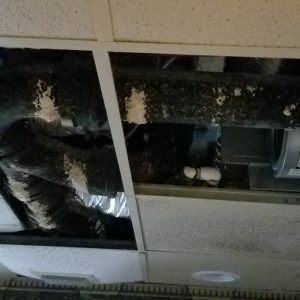 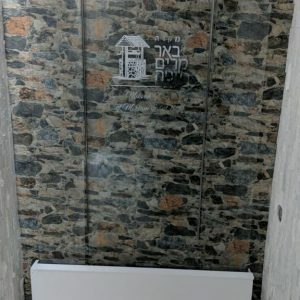 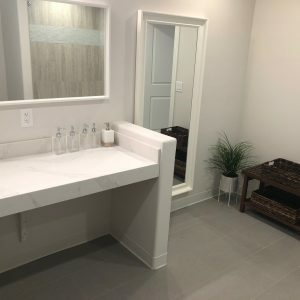 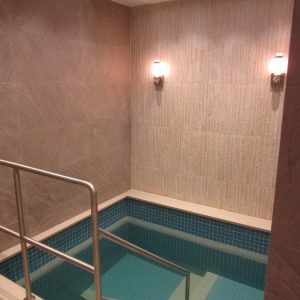 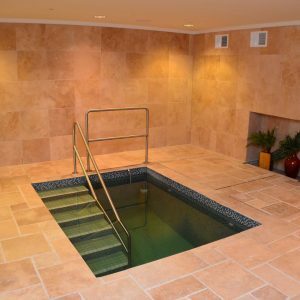 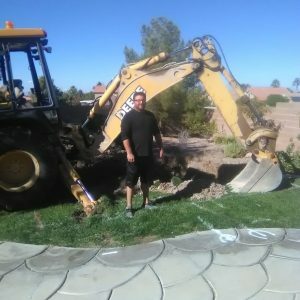 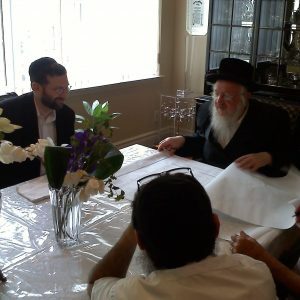 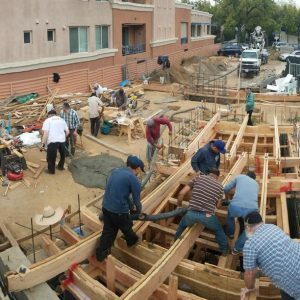 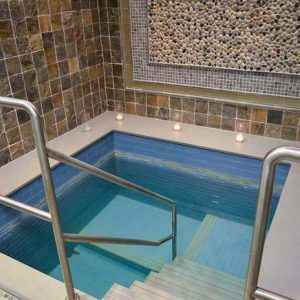 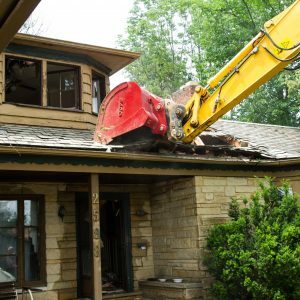 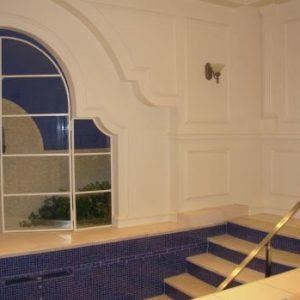 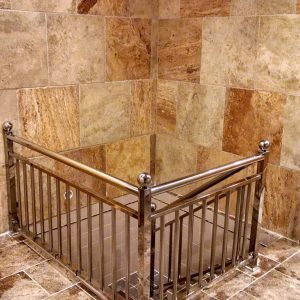 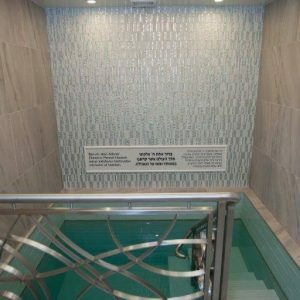 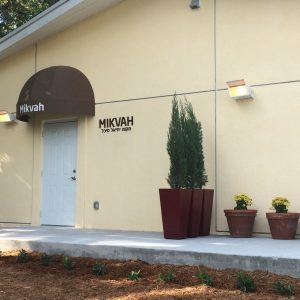 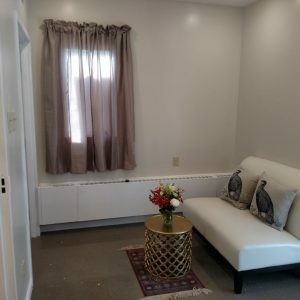 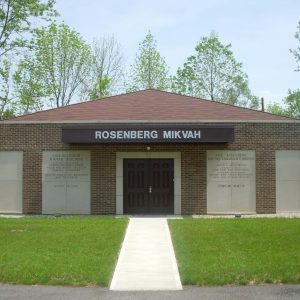 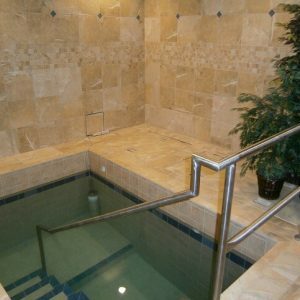 However, the existing mikvah’s aging condition has made taharah less appealing to many, and helped a local non-Orthodox, non-kosher mikvah attract all too many users. 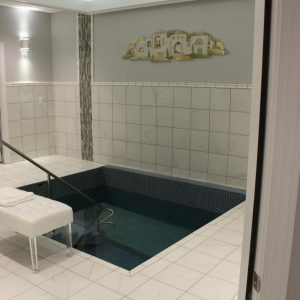 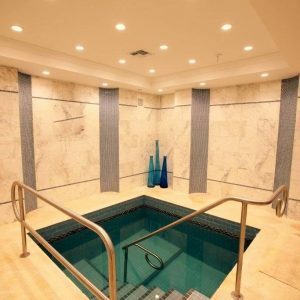 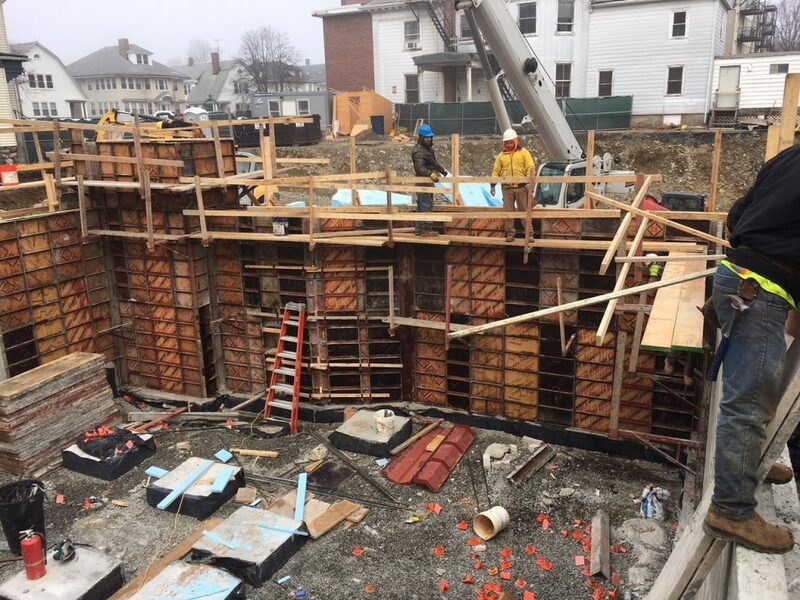 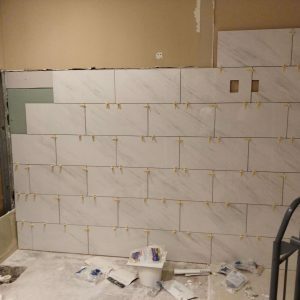 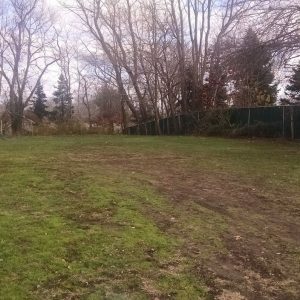 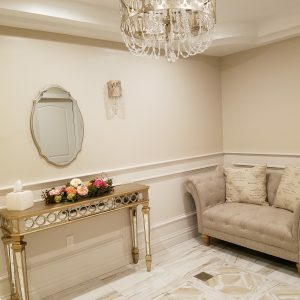 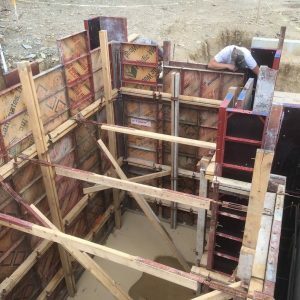 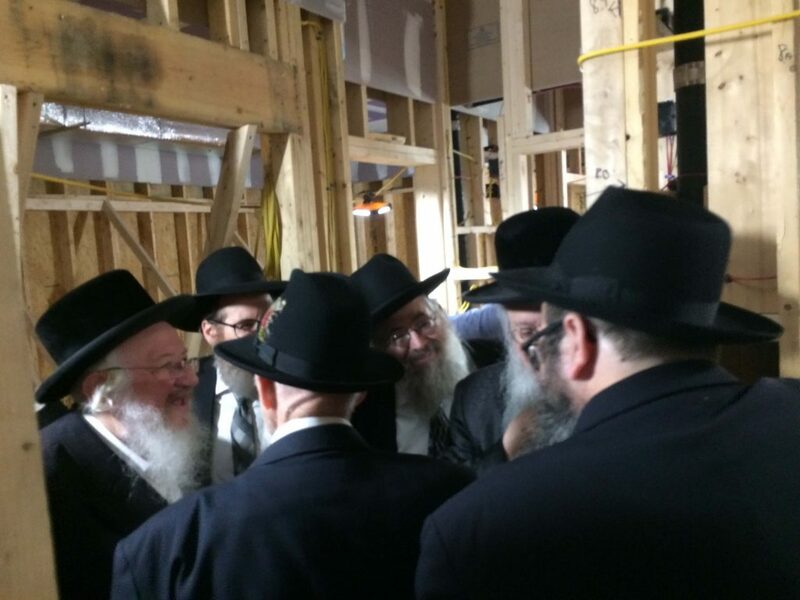 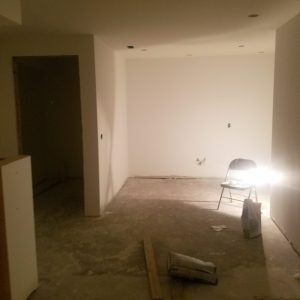 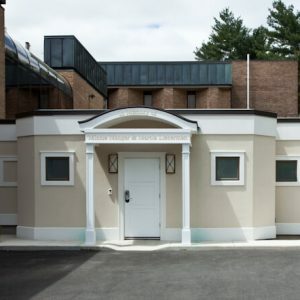 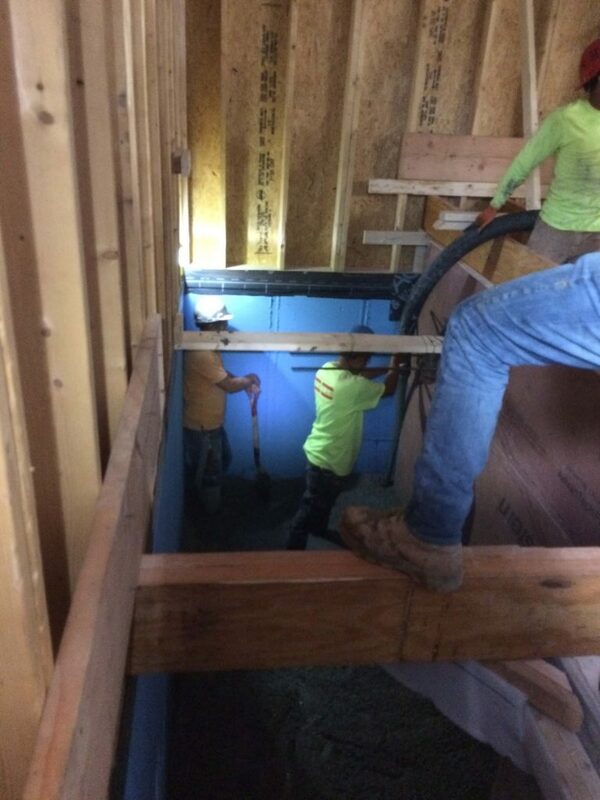 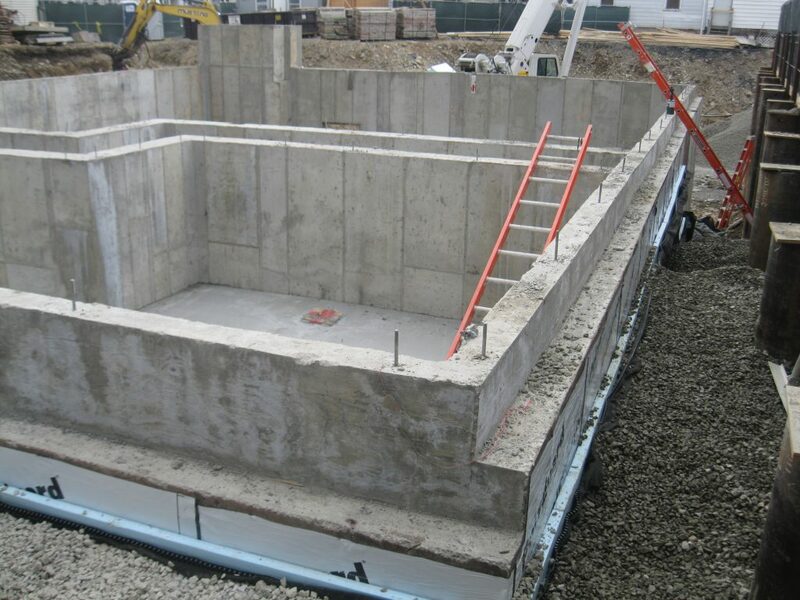 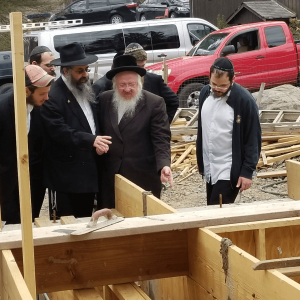 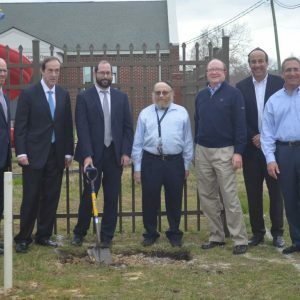 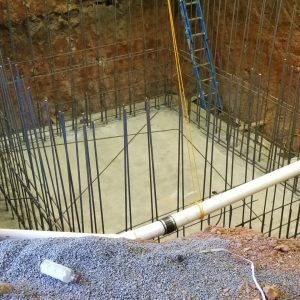 The new state-of-the-art, $1.4 million mikvah will comfortably accommodate broad steady usage from throughout the region, under the scrupulous supervision of the Bostoner Rebbe shlit”a. 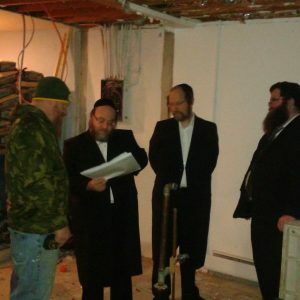 It is difficult to overstate the positive ripple effect this will have on Boston and Am Yisroel as a whole, with Hashem’s help.